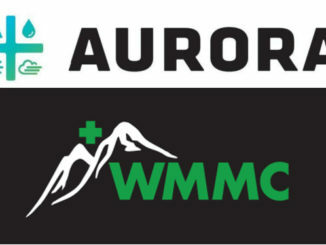 Is Aurora Cannabis’ bid for Whistler Medical Marijuana just an opener? $ACB’s made a $175M all-stock bid for private Whistler Medical after unloading some $TGOD. $CRON may have something to say about this before it’s over. 4/20 rally so full of weed you’d think it was a Cypress Hill show | Fundamental Hype presents: a graphic look at the informal marijuana market, and the pace at which it’s being replaced.